Foxboro Cable Access will rebroadcast today’s Thanksgiving Day Football Game at 4pm on Comcast Channel 8 / Verizon 39. The game will also be available on our website as streaming video: http://www.fcatv.org/live. Note: Game begins around 16min into the clip, you can click on the progress bar to advance the video. The Board of Selectmen will be meeting Tuesday at 7pm, you can watch live coverage on the Government Channel – Comcast 22, Verizon Channel 37. On Thursday, The Cable 8 Sports volunteers will be on-hand to coverage Thanksgiving Day Football at Mansfield High School. This game will air the same day, at 4pm on the Public Access Channel – Comcast 8, Verizon 39. Weâ€™re also planning to air a live audio only stream from the game, which starts at 10am. Again, you can listen to the game on the Public Access Channel. We hope you can join us, and thanks for supporting community television. From everyone at Foxboro Cable Access Have a Great Thanksgiving Holiday. 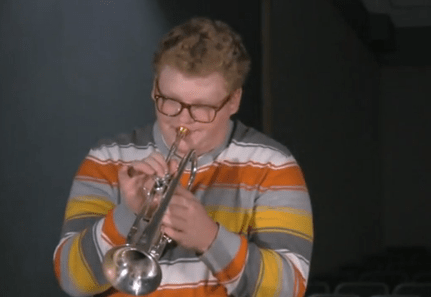 Matt Muirhead plays his trumpet and talks candidly about the FHS Jazz Ensemble's participation at the Ellington competition and the impact of the experience in their lives. 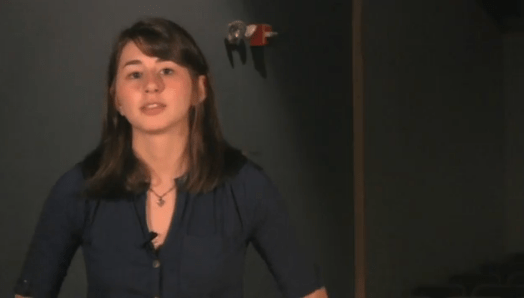 Celine Haddad talks about the emotional impact the experience had on her. Day Football 2009â€ produced by Michael Everson (3rd place in the Sports Category) and â€œNeponset Valley Philharmonic Spring Concertâ€ produced by Michael Everson (3rd place tie in Music and Performance category). There were more than 450 entries in the Video Festival, eight of them from FCA producers. The awards will be presented on November 13th at the Fall Conference in Concord, NH. The award winning programs have been shown on Foxboroughâ€™s public access channels 8 & 39, and will be re-scheduled in the coming weeks.Â Viewers can also watch them on streaming video at the FCA website:Â www.fcatv.org. For more information about Foxboro Cable Access or training programs that are available to town residents at no charge, please contact Executive Director Michael Webber at 543-4757. 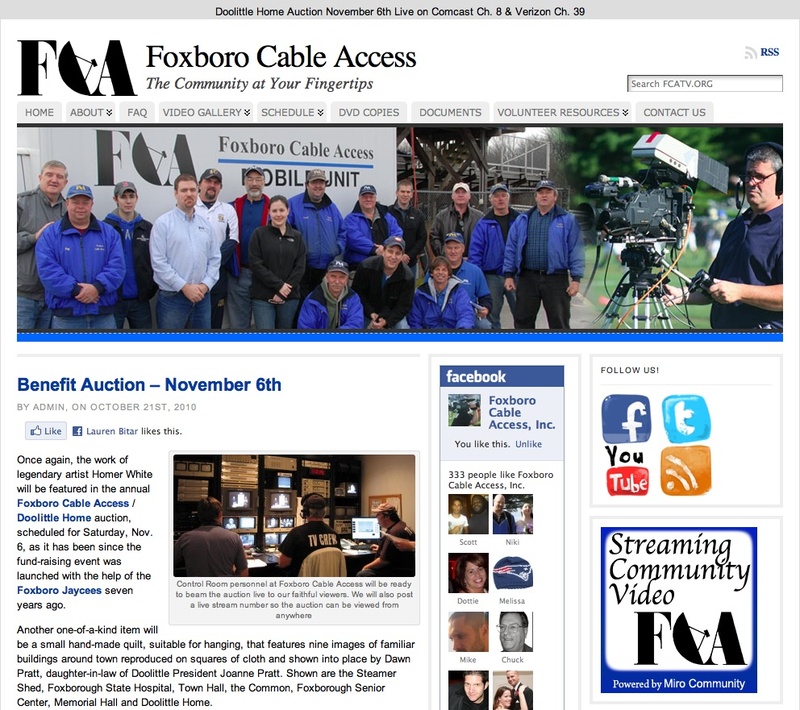 FOXBORO, MA: Foxboro Cable Access, a local non-profit community television station is proud to announce the launch of a new website design, released earlier this week. The new website design follows a YouTube style community video portalÂ site launch several months ago – http://video.fcatv.org. Â On this site residents canÂ easilyÂ access Selectmen and School Committee Meetings, as well as, Music and Sports videos. Â Foxboro residents are also encouraged to submitÂ theirÂ own videos to the site. Once again, the work of legendary artist Homer White will be featured in the annual Foxboro Cable Access / Doolittle Home auction, scheduled for Saturday, Nov. 6, as it has been since the fund-raising event was launched with the help of the Foxboro Jaycees seven years ago. Another one-of-a-kind item will be a small hand-made quilt, suitable for hanging, that features nine images of familiar buildings around town reproduced on squares of cloth and shown into place by Dawn Pratt, daughter-in-law of Doolittle President Joanne Pratt. Shown are the Steamer Shed, Foxborough State Hospital, Town Hall, the Common, Foxborough Senior Center, Memorial Hall and Doolittle Home. For anyone who knows a home handyman who also enjoys Chess, tthe auction could prove most interesting. Imagine a totally hand-crafted chess board in contrasting colors of wood with chessmen created in the form of various hand tools â€“ a hammer, screwdriver, wrench, a drill, pliers and the like. It was created by a true craftsman, Kester Flagg, whose mother was a resident of Doolittle Home until she passed away earlier this month.